Trees are vital to life. They provide us with the oxygen we need to breathe. Trees bring water wherever they are – without trees there is no need for water. Did you know that trees live in families with parents and children together? 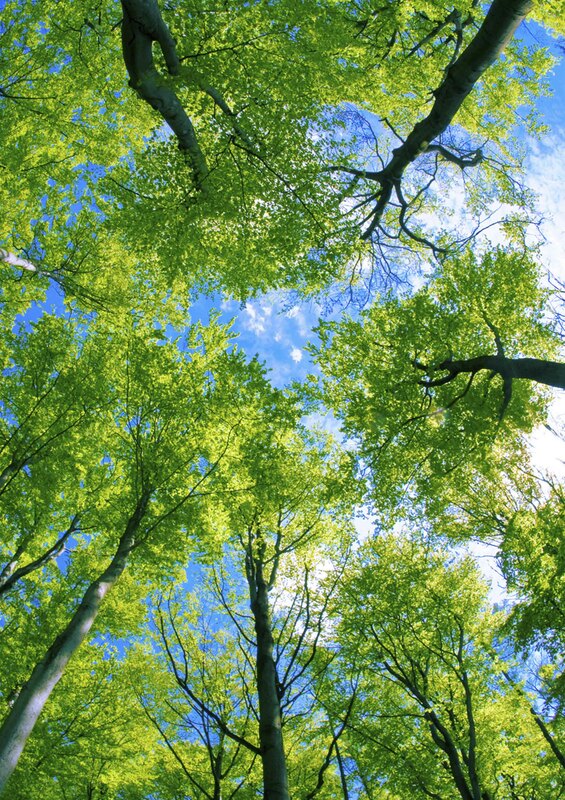 Trees even talk with each other and work together to provide a healthy habitat for their young and for the many animals, birds, insects, plants and fungi that live together in the forests above and be­low ground. Trees provide many healing remedies for people, such as natural sugars to treat gum disease and influenza. But do you know trees are getting sick and dying out because of our wireless communications, the microwaves from cell phone masts? Trees control our planet’s oxygen and water supply. With­out trees where will get air to breathe or water to drink? Forests provide us a natural order, a divine order, which helps us to bring order into our bodies to heal us. Join us on this special day to learn about the wonder of trees, why they are vital to all life and why we must begin to live in harmony with these marvellous living beings who give us so much.